Once a week I make sure that I take some time out for ME. Time to relax, unwind and pamper myself. 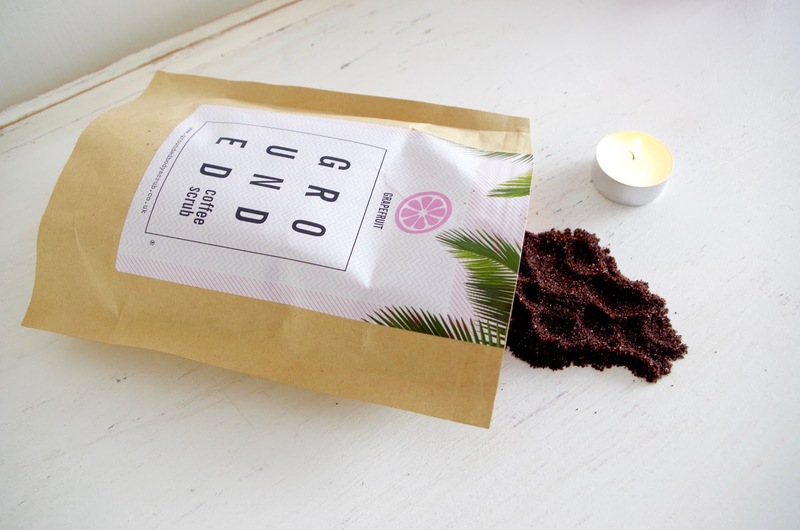 That's why I was thrilled when I was contacted to try out a *Grounded Coffee Body Scrub. 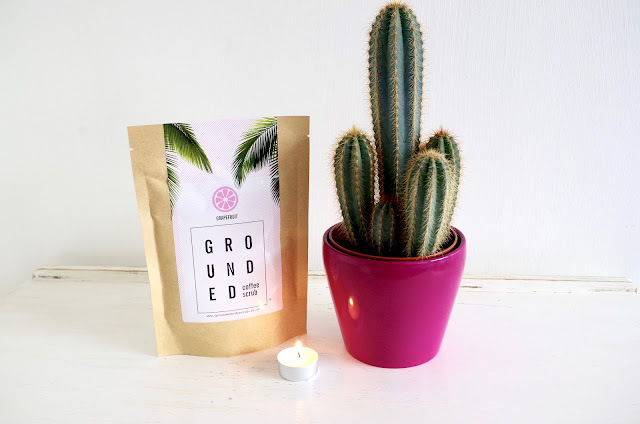 Grounded have a range of products including scrubs, lip care and hair masks, all available from their website. I decided to go for their Grapefruit Body Scrub however it also comes in Coconut and Chocolate Orange. The scrubs are made from grounded Robusta coffee beans, brown sugar and sea salt all natural ingredients. This was a draw from me as it meant that they do not contain chemicals and micro-beads which have a massive impact on the environment. This is a loose scrub and I was worried that it came in a brown bag but all is not as it seams as it is resealable which keeps it safe and fresh. All of this sounded fabulous and I couldn't wait to set some pamper time aside and try it out! When using the scrub it is a little rougher than most. However I liked this as you really feel that you are giving your skin a good old polish. I applied a handful of the delicious smelling scrub to my wet skin. I then gently massaged it in circular motions all over my body and left it on for 10 minutes before washing. It is a little messy so I would recommend that you use it in the shower as it makes it easier to clean after use. 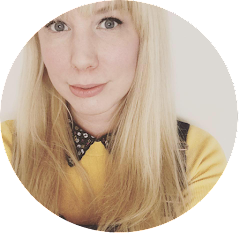 The finished result left my skin smooth, glowing and feeling revitalised and my bathroom smelt amazing. I'm really looking forward to scrubbing with Grounded again. I was really impressed with it. You've got to love a bit of pampering. Nice post, love this sharing so much! Lot of us like to keep it simple when it comes to our beauty routine. But the truth of the matter is, we tend to avoid natural beauty care because, well, it seems complicated. It isn't that complicated, please believe me :) Simply get redirected here and find out the most easy and effective natural beauty tips every woman should know.